Chief Election Commissioner KM Nurul Huda has said the Election Commission (EC) is planning to introduce electronic voting machine (EVM) in a bid to resist irregularities in the election. 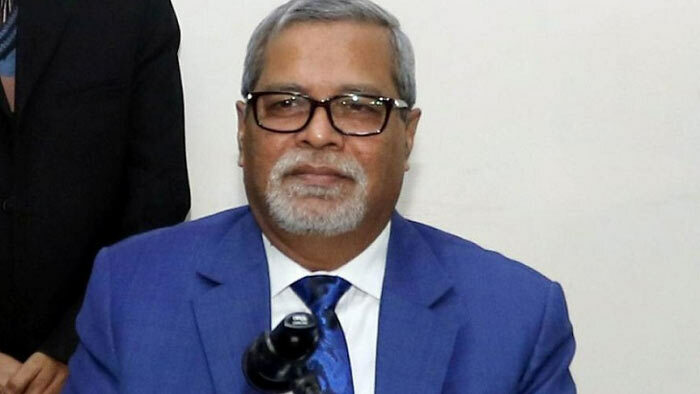 “We will begin using of the EVM so that there will be no chance of filling-up ballot boxes night before the elections,” KM Huda came up with the comment at a training workshop of the election officials in the capital on Friday noon ahead of the 5th Upazila Parishad elections to be held from Sunday. “Situation is worsening gradually. Law is also being made tough in line with the circumstances. Now, we need to formulate code of conduct, law and take tough steps during election time. Nevertheless, situations cannot be handled. We need to get out of this,” KM Nurul Huda said.